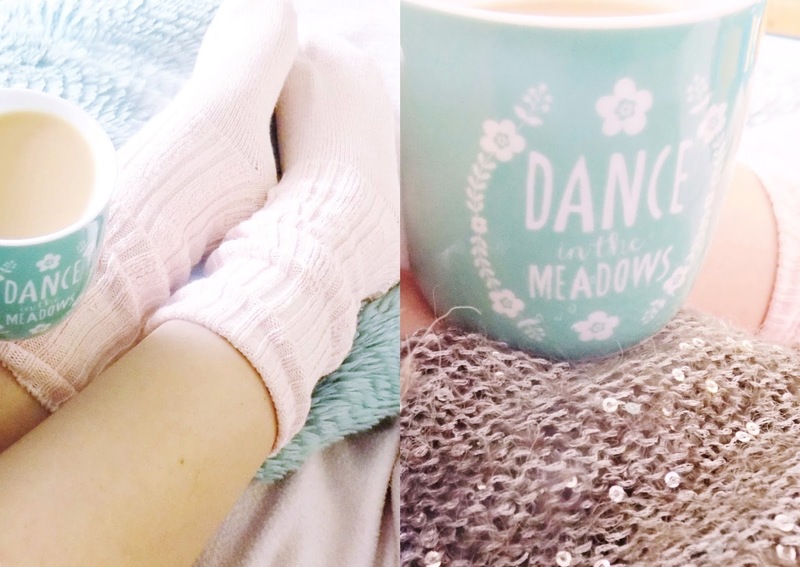 Mode Madeleine: LIFESTYLE | Rock My Socks With HJ Hall + WIN a Year Supply of Socks! 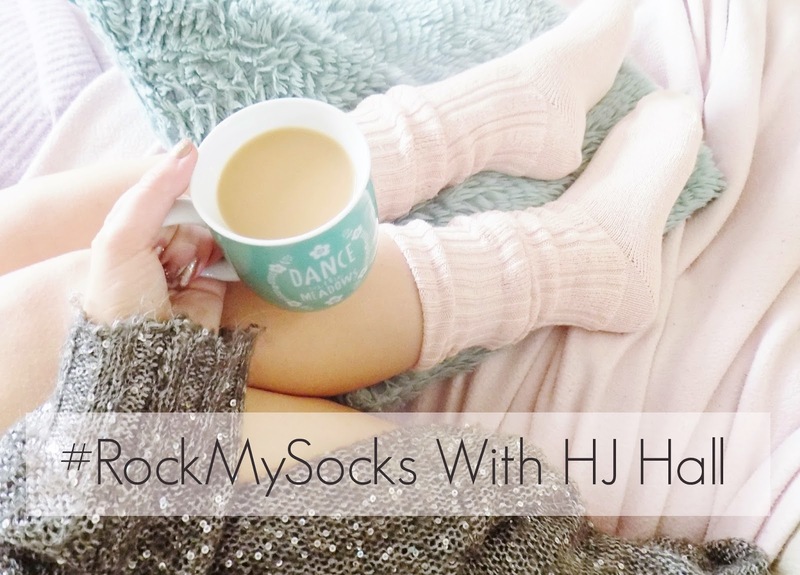 LIFESTYLE | Rock My Socks With HJ Hall + WIN a Year Supply of Socks! Now that the temperature has significantly dropped, there is nothing I love more than snuggling up with a cosy chunky knit, a cuppa tea, a good book/ trash TV and a pair of warm socks once the little one is tucked up in bed. I think a lot of people go into slight hibernation mode come November; favouring a cosy night in over a night on the town any day! 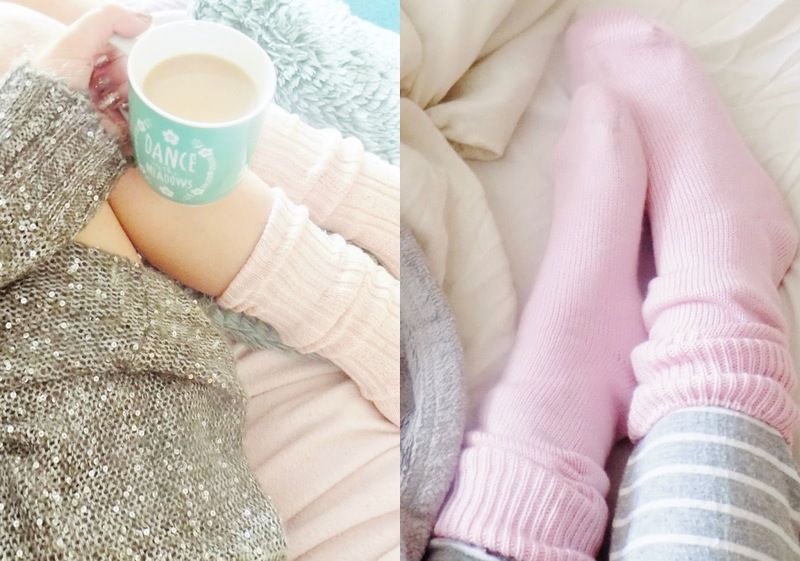 For me, 'normal' everyday socks just don't cut it when I'm preparing for a good few hours snuggling on the sofa, no sirree! I am allll about the bed socks and HJ Hall stock a numerous variety of styles, patterns and colours to serve any sock fiend out there. Now if there's one thing I believe, it's that you just can't have too many pairs of socks - especially as every time I unload the washing machine, the sock stealing fairy has seemed to pay a visit...anyone else have that pesky problem? Well...if so, I have the perfect answer. HJ Hall are offering one lucky individual the chance to win a years supply of socks! All you need to do is RT my tweet and follow myself & HJ Hall Socks on Twitter with the hashtag #ModeMadeleineRocksMySocks and #HJSockNRoll - simples? I think so! So what are you waiting for...get tweeting to be in with a chance of winning this great prize - just think...no more magically disappearing socks for 12 whole months! The competition will run for one week from today until next Friday 27th at 9:00am. Good Luck! !